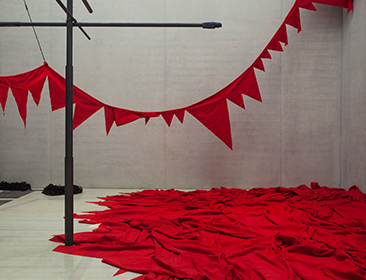 All proceeds support the activities of the Pirelli HangarBicocca foundation. 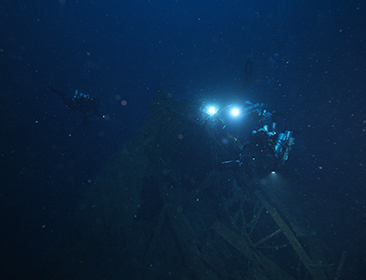 Guided tours are regularly scheduled on Saturdays and Sundays at 11 AM, 4 PM, 7 PM. Please verify guided tours’ availability by clicking on Book now. Guided tours are conducted parallel to our Kids activities, a program conceived to help children from 4 to 14 discover the many languages of contemporary art. 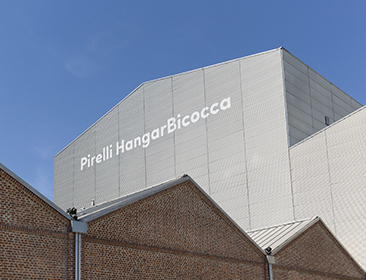 Outside groups are welcome, but tours of the permanent installations and temporary shows can be conducted only by the Pirelli HangarBicocca cultural facilitation staff. To make arrangements and book your tour, please write to visiteguidate@hangarbicocca.org. 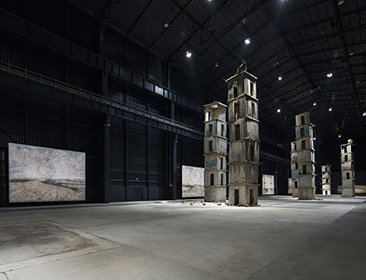 Pirelli HangarBicocca presents regularly scheduled guided tours conducted by cultural facilitators to The Seven Heavenly Palaces 2004-2015 by Anselm Kiefer and to the ongoing temporary exhibitions. The following rates apply to our regularly scheduled guided tours: Adults – 6 euros; Adult accompanying children signed up for our Kids activities – 4 euros; Members – free of charge; Kids under 18 – free of charge. Visitors discover the solo exhibition “Remains” by Sheela Gowda, whose works, characterized by a strong spatial dimension, assume elements of Modernism as a starting point, elaborated by the artist via production processes featuring strong ritualistic references. Visitors discover the solo exhibition “CITTÀDIMILANO” by Giorgio Andreotta Calò, who focuses on his sculptural practice, displaying works created since 2008, and here conceived as part of a single landscape. Visitors discover the permanent installation by Anselm Kiefer, created in 2004 for the opening of Pirelli HangarBicocca and expanded in 2015 with the addition of five new large-scale paintings. A full tour designed to explore the 15,000 sqm of Pirelli HangarBicocca: from its outdoor areas, with La Sequenza by Fausto Melotti and the vast mural Efêmero by OSGEMEOS, to the indoor spaces housing the permanent installation by Anselm Kiefer and the temporary exhibitions.